Raising public awareness on the importance of nature and encouraging responsible behaviour through educational workshops and field trips. 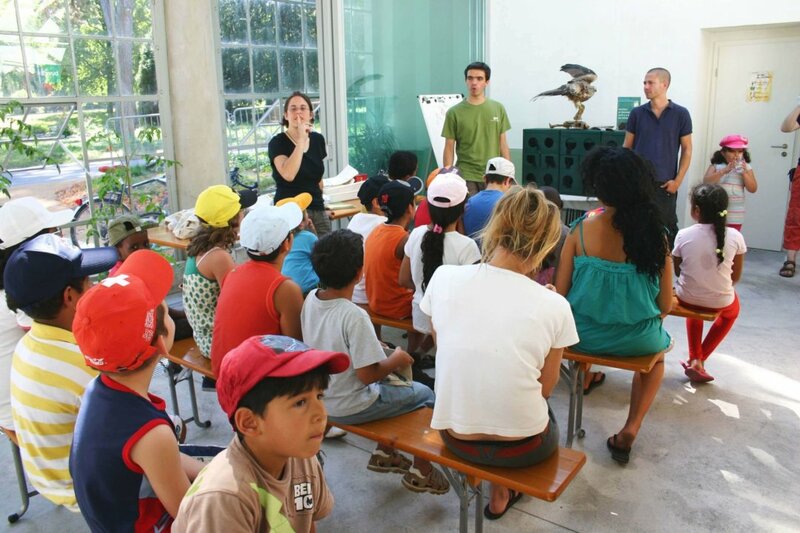 ActionRaising the awareness of people in Geneva about nature conservation through educational workshops and field trips led by professional biologists. The urban population is gradually losing touch with the nature surrounding the cities and becoming indifferent to the wildlife, which sometimes leads to irresponsible behaviour (discarding waste into watercourses, various kinds of pollution, over-consumption, animal abuse, etc.). At the same time, many adults and children are expressing a growing desire to reconnect with the environment and learn more about the ecosystems in their close vicinity and sustainable lifestyles. It is vital that we encourage as many people as possible to respect nature in order to preserve it, which is why the Didier and Martine Primat Foundation is supporting La Libellule in its mission to raise awareness to and promote appreciation and knowledge of the local fauna and flora. 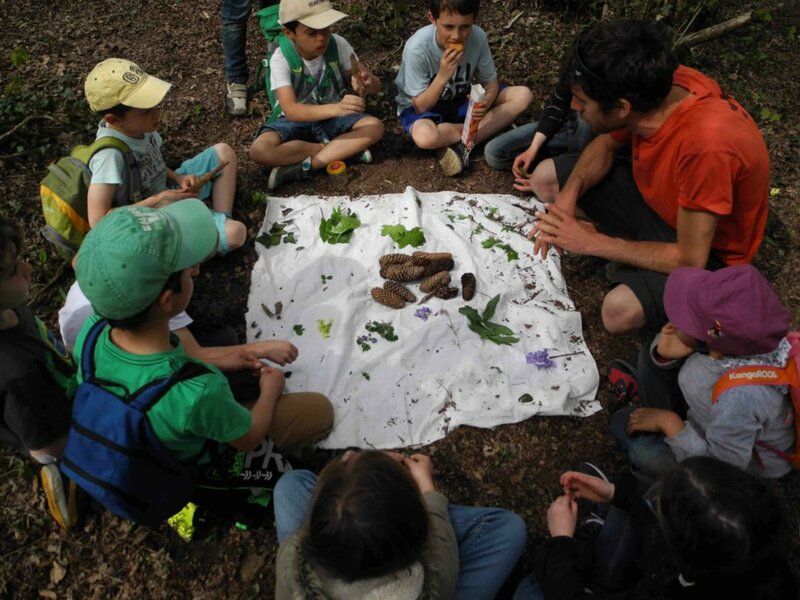 La Libellule’s main objective is to raise awareness about the importance of Nature among every communities and neighbourhoods of Geneva, with a special focus on under-privileged groups, by offering authentic field experiences and tailored-made activities for schools. These outdoor educational activities are the first step towards a commitment to more conscious, environment-friendly behaviour. The guides and trainers are all experienced biologists and naturalists with the necessary skills to pass on their knowledge to children and adults and provide valuable information and quality insights into the highly topical debate on the place of nature in our society. Educational workshops are held in the Nature Centre, a lodge especially made available by the City of Geneva, and welcome between 5,000 and 10,000 visitors each year. There are also year-round excursions to nearby natural sites on various themes (approximately 200 per year). La Libellule also publishes educational leaflets and a biannual newsletter and carries out other nature-related work: continuing education, trainee instruction, conferences, public events, surveys and construction of forest gardens. Awareness-raising towards primary-school children via tailor-made workshops. 220 camps and excursions held each year to accommodate around 3,300 beneficiaries. Over 3,500 visitors per year to the nature centre, including around 60 classes of school children. Training new field naturalists and instructing trainees. Exploring replication of the model in other regions. 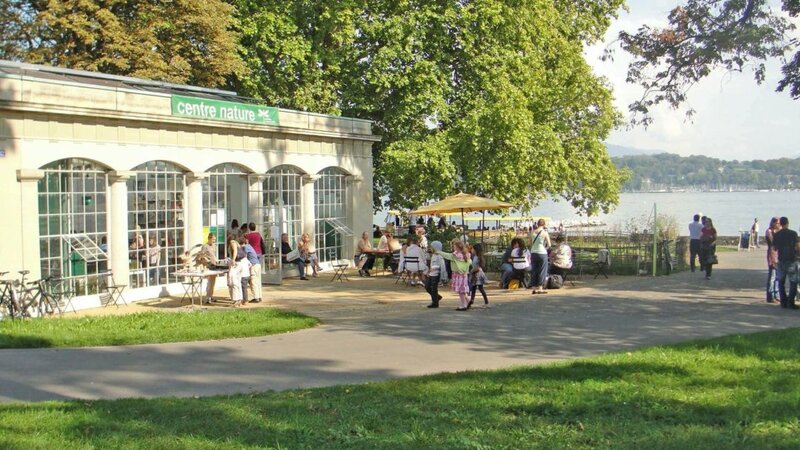 La Libellule association was founded in early 2004 by keen biologists and naturalists, and is one of the main operators in Geneva for raising awareness to nature (fauna and flora, etc.) and environmental conservation. After several years working in the area of nature conservation, the founders decided to create a professional organisational to provide high-quality work and a year-on-year response to increasing demands. With support from the City of Geneva and the Geneva Department of Education, the association also takes part in occasional scientific inventories in Switzerland.